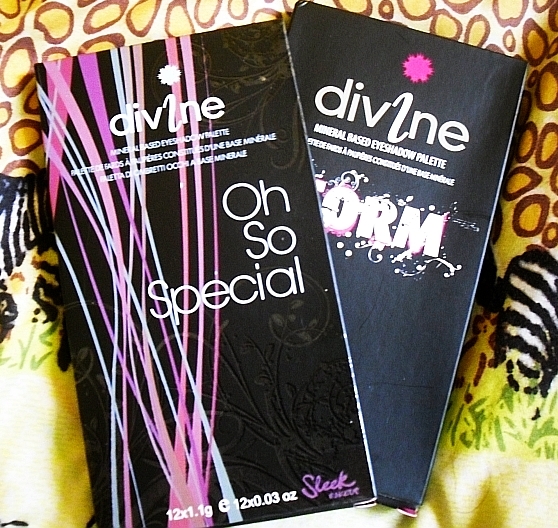 Sleek makeup iDivine palettes: Oh So Special & Storm Review & Swatches! I've been wanting these two babies from a long time, after I read plenty of reviews about how pigmented and great quality these palettes are! Finally I got them, and all I can say is, that it was SO worth buying! First of all I love how classy the packaging looks! 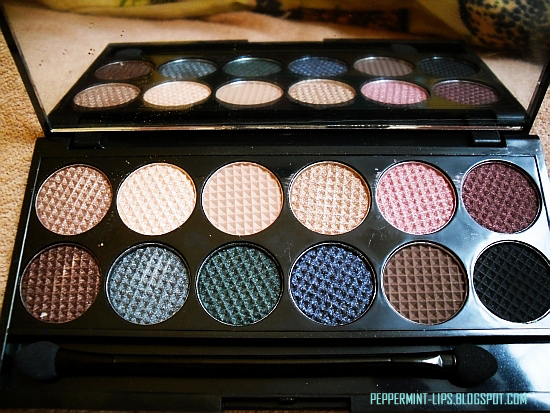 Every palette has a mirror and applicator included. 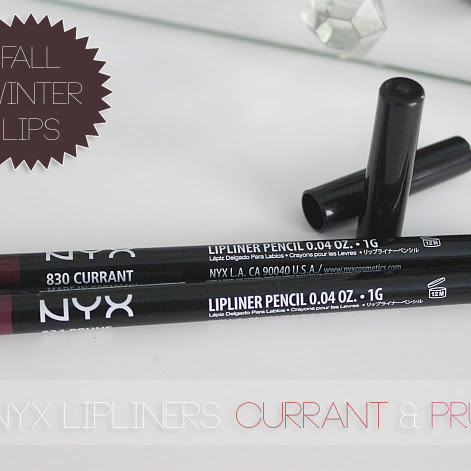 Colors are very pigmented and soft, not chalky at all and very easy to blend! 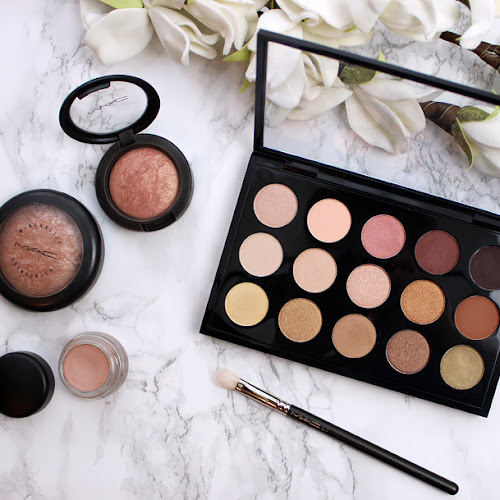 I think using both you can make day and night time makeup, because each includes beautiful neutrals and some deep darker shades, both shimmery and mat and also each palette has black mat eyeshadow, that will make your makeup instantly more dramatic, perfect for night-out or a date! 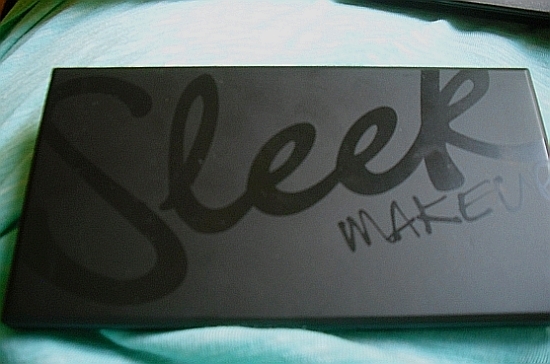 I will definitely get more of Sleek palettes! :) Have a lovely day Beauties! 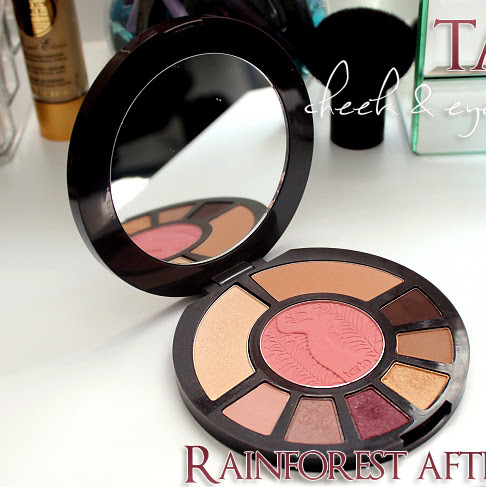 Just did an EOTD tute with the Oh so special palette! Would love the fact if you check it out!!! 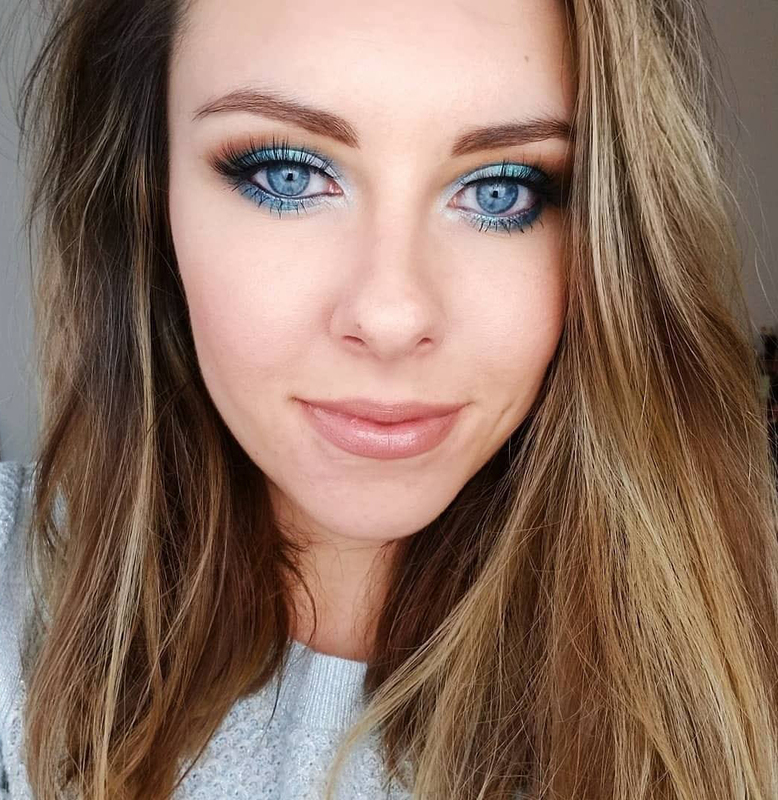 I have the Storm palette and love it! I have the sunset palette and I adore it !! 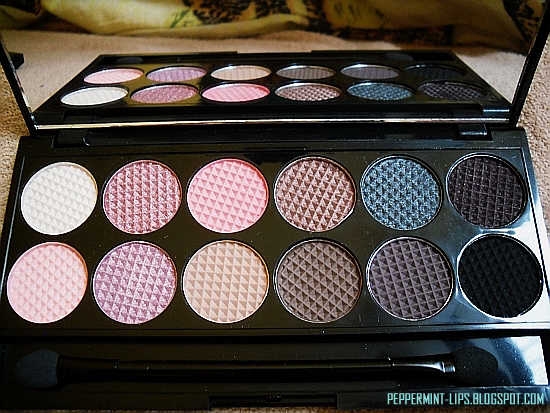 I have both of these palettes and I love them. I also posted about them on my blog. 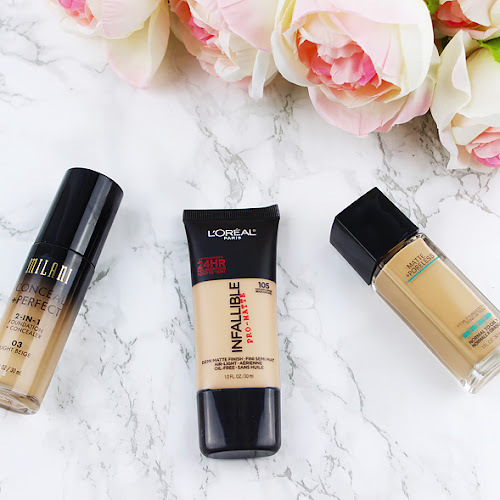 i love your blog, you are such a beaut! very jel. Lashipix.biz is independently and clinically proven to produce longer, thicker, and darker eyelashes.